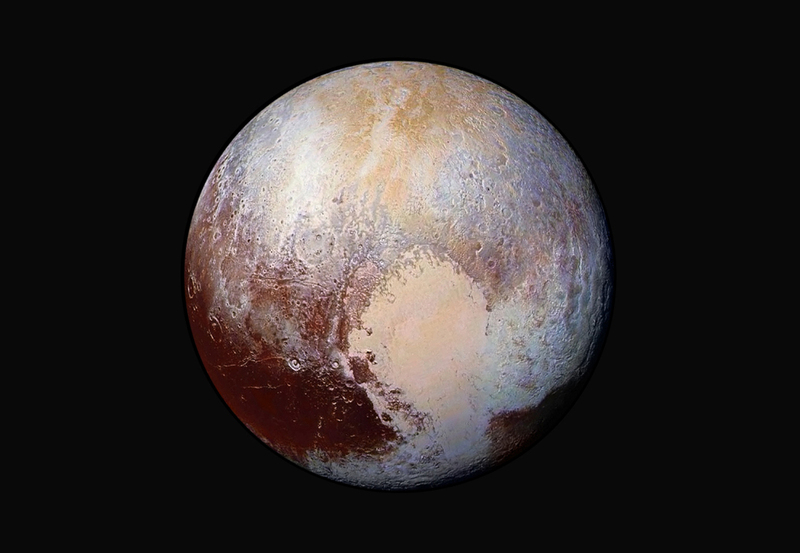 The New Horizon’s spacecraft completed a momentous mission last year; to take the first ever photographs of Pluto, a demoted planet come dwarf planet that dejectedly orbits the Sun and the outskirts of the Solar System. To celebrate some of the incredible new facts that New Horizon’s has taught us, here’s an infographic. Caroline is a science journalist who studied physics at university and finds herself reading about the stars, but sometimes pops her head out of the clouds to write about other subjects. Can A Dead Salmon Be Sentient? Gravitational Waves – Why Do We Even Care If We Find Them?